The above streams are accounted for 1095 of the total number of 1400 applications which is approved by the NSNP in the year 2018. 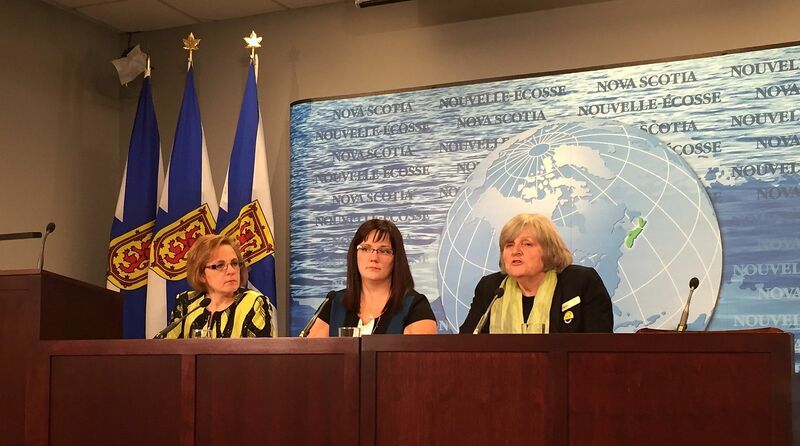 Canada’s federal government and Provincial government of Nova Scotia operated jointly in Atlantic Pilot Program. Designated employers in those provinces are therefore allowed by the provincial officials to hire the foreigners who are eligible to work with them for the jobs they have not applied locally. 716 Nova Scotia business are designated under AIPP as noted by the NSNP. The immigration office of Nova Scotia reported the new record of the permanent residence this year. A total number of 5225 newcomers were noted to have settled in the province between 1st January and 31st October 2018. The government said that the number will surpass the 2016’s record which had a record of 5485 landings. This growth was mainly caused by the good work of the international talent within the province. Lena Matlege Diab is the Nova Scotia’s Immigration Ministers said that the success brought due to the growth of population increases important growth which leads to the economic strength. 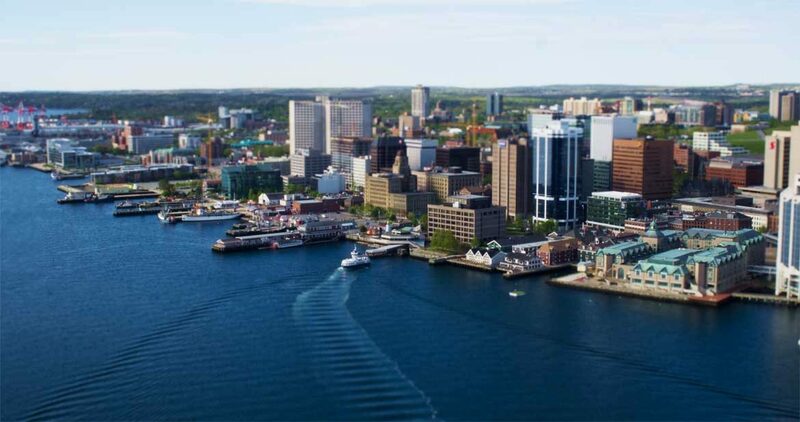 Nova Scotia’s population growth has been increased by the immigrants which have been increasing consecutively for the last three years with a record as high as 964,693 residents as at 1st October 2018. Two Immigration streams which are new are highlighted by the Diab introduced by NSNP in the year 2018; Express Entry (linked Labour market priorities Stream) and a different on that is dedicated to attracting a physician to the province.